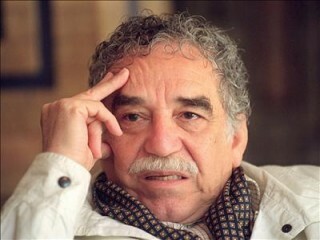 Gabriel José de la Concordia García Márquez (born March 6, 1927 in Aracataca, Magdalena, Colombia) is a Colombian novelist, short-story writer, screenwriter and journalist, known affectionately as Gabo throughout Latin America. He is considered one of the most significant authors of the 20th century. He was awarded the Nobel Prize in Literature in 1982. He pursued a self-directed education that resulted in his leaving law school for a career in journalism. From early on, he showed no inhibitions in his criticism of Colombian and foreign politics. In 1958, he married Mercedes Barcha; they have two sons, Rodrigo and Gonzalo. Gabriel García Márquez. Reproduced by permission of AP/Wide World Photos.